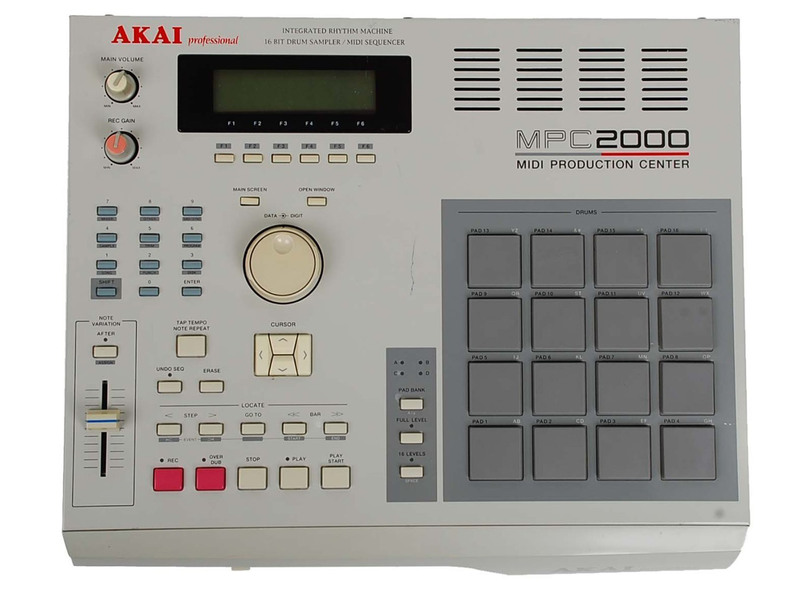 The MPC2000 is a great deal for sampling/MIDI Sequence for under $600. It replaced the MPC3000 in 1996 with the next new sampler the MPC2000 and it worked out great, I liked it then because it could load .wav files. What I like the most was the introduction of waveform editing. These DVD's starts off with the back where we explain how to setup your mpc2000 and what cables, midi cable, use 2 1/4" audio cables, one power cable, etc, you'll need What we don't like is having to load up the Operating System ever time you turn it on. We also cover how to use the program features for placing and editing samples. These DVD's will teach you how to sample, edit samples, trim your samples, put them in a sequence, set the tempo (BPM) for your samples, how to put sequences into a song, save all your data to a 3.5 floppy disk, how to load your files back on your mpc and the best way to use this classic machine. Just follow along with this step by step lesson plan and you can't go wrong. We cover it all to make it easy for you to learn the best way to use the AKAI MPC2000 for your musical production. These DVD's cover everything you need to know to get started with your MPC2000.